Personalized medications for your benefit. With our compounding service, we can create customized medications that are tailored according to your exact needs and preferences. Our staff has the experience needed to create medications in different dosage forms, flavors, and strengths. Compounding can help you make the most out of your medications. 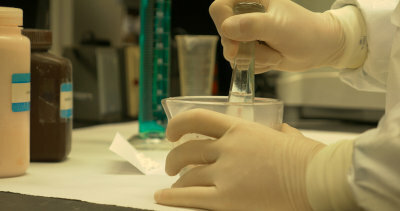 For further details about our compounding service, please contact us.